At CES 2018, a ton of consumer tech products are are coming out swinging for your wallets. From smart TVs to smartphones, we’ve seen it all. 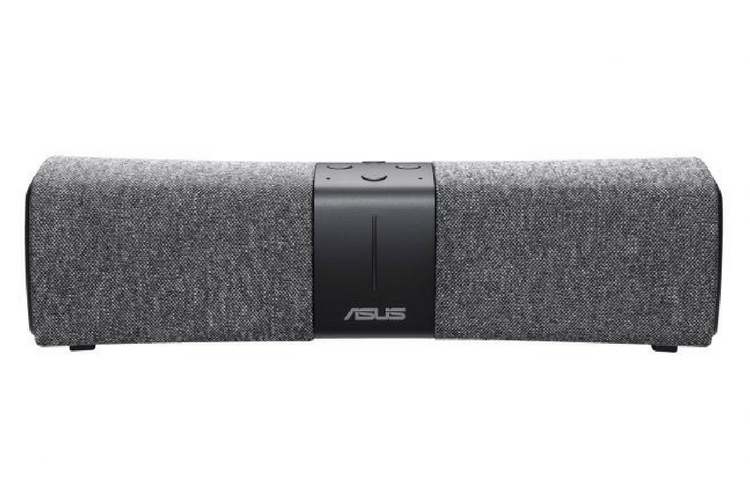 Now, ASUS is entering the smart speaker ecosystem with its newest offering called ASUS Lyra Voice. Already awarded with an CES 2018 Innovation Award, according to Asus, the Lyra Voice is more than just an Alexa-powered smart speaker. It takes the cake for being a tri-band AC2200 mesh Wi-Fi device as well. 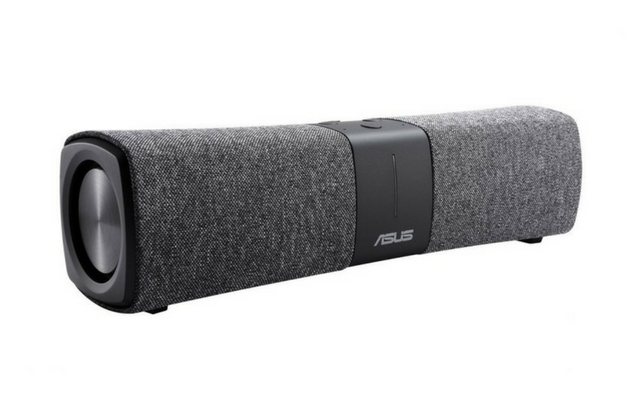 The Lyra Voice provides 802.11ac Wi-Fi as part of Asus’s mesh system. It can interact with other Lyra hubs and extend the wireless network. And yes, it also houses a microphone and stereo speakers to facilitate full Alexa support. Just like Amazon’s own Echo speakers and its variant, you get a full range of Alexa support with Lyra Voice. You can ask it to play music, get info on weather, play a game, etc. Apart from that, it essentially acts a primary Lyra hub in the existing system. It incorporates the router, communicating with the other satellite hubs to extend the wireless network to cover the further reaches. 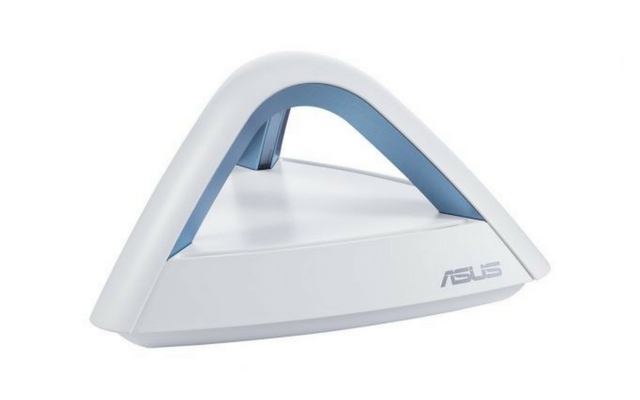 Both the Lyra Voice and Lyra Trio, Asus says, are sure to fetch you some quality and secure network connection across all corners of your house. However, ASUS is yet to reveal the pricing for both the devices. And talking about the availability, you’ll be able to buy it at some point during the first half of this year. In the meantime, you can also check out another not-so-traditional router which the company has launched, it’s first Wi-Fi 802.11ax router.